The Foodcellar is unlike any specialty grocery or natural food store you have ever been to. We believe food is wonderful in its simple most natural state. "Let's play a game. Tag a friend below -- if they don't respond within two hours, they owe you a lunch from our cafe!" "When it comes to the foods you love, we all know that fresh is best." "Searching for a fresh, delicious lunch? We'd like to throw our hat in the ring." "@jo3cavs Organic greens are natural, so there's nothing to fear. If there's anything wrong after a wash, we'll happily replace your produce." "A healthy family is a happy family." Nice market, but overpriced across the board. Good but a little overpriced. Yes, I'd like to receive news from Foodcellar Market. 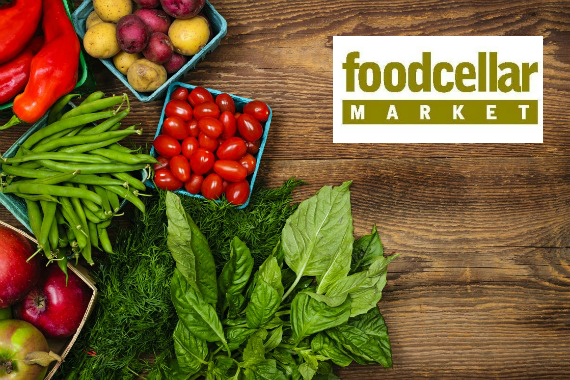 Sign up for the Foodcellar Market Newsletter!